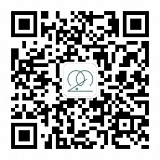 ADDIN EN.REFLIST Duan, G.F., Ye, Y., Xu, S., Tao, W., Zhao, S., Jin, T., Nicoll, R.A., Shi, Y.S., and Sheng, N. (2018). 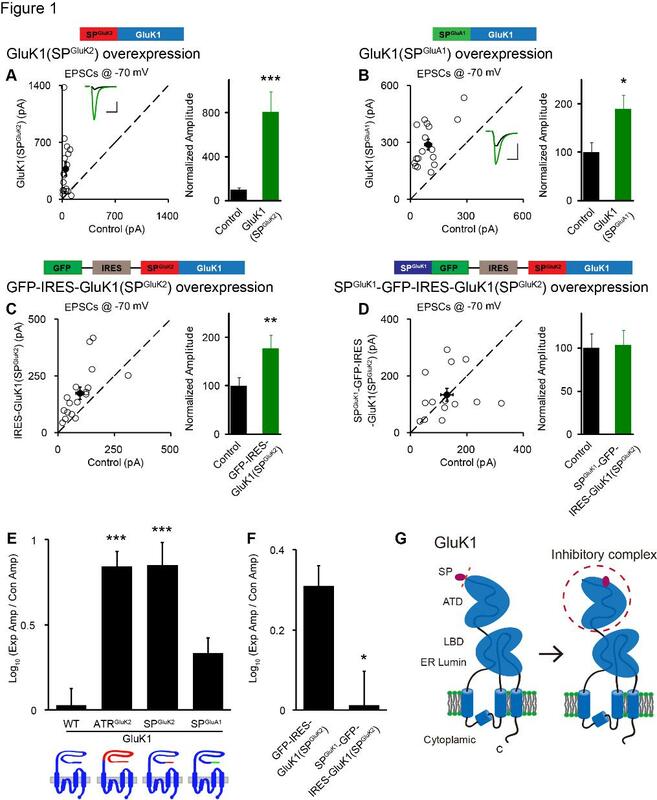 Signal peptide represses GluK1 surface and synaptic trafficking through binding to amino-terminal domain. Nature communications 9, 4879. Granger, A.J., Shi, Y., Lu, W., Cerpas, M., and Nicoll, R.A. (2013). LTP requires a reserve pool of glutamate receptors independent of subunit type. Nature 493, 495-500. He, X.Y., Li, Y.J., Kalyanaraman, C., Qiu, L.L., Chen, C., Xiao, Q., Liu, W.X., Zhang, W., Yang, J.J., Chen, G., et al. (2016). GluA1 signal peptide determines the spatial assembly of heteromeric AMPA receptors. Proc Natl Acad Sci U S A 113, E5645-5654. Sheng, N., Bemben, M.A., Diaz-Alonso, J., Tao, W., Shi, Y.S., and Nicoll, R.A. (2018). LTP requires postsynaptic PDZ-domain interactions with glutamate receptor/auxiliary protein complexes. Proc Natl Acad Sci U S A 115, 3948-3953. Sheng, N., Shi, Y.S., Lomash, R.M., Roche, K.W., and Nicoll, R.A. (2015). Neto auxiliary proteins control both the trafficking and biophysical properties of the kainate receptor GluK1. eLife 4, e11682. Sheng, N., Shi, Y.S., and Nicoll, R.A. (2017). Amino-terminal domains of kainate receptors determine the differential dependence on Neto auxiliary subunits for trafficking. Proc Natl Acad Sci U S A 114, 1159-1164.